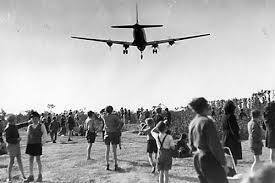 was the first day the so called Rosinenbomber planes flew into West-Berlin. 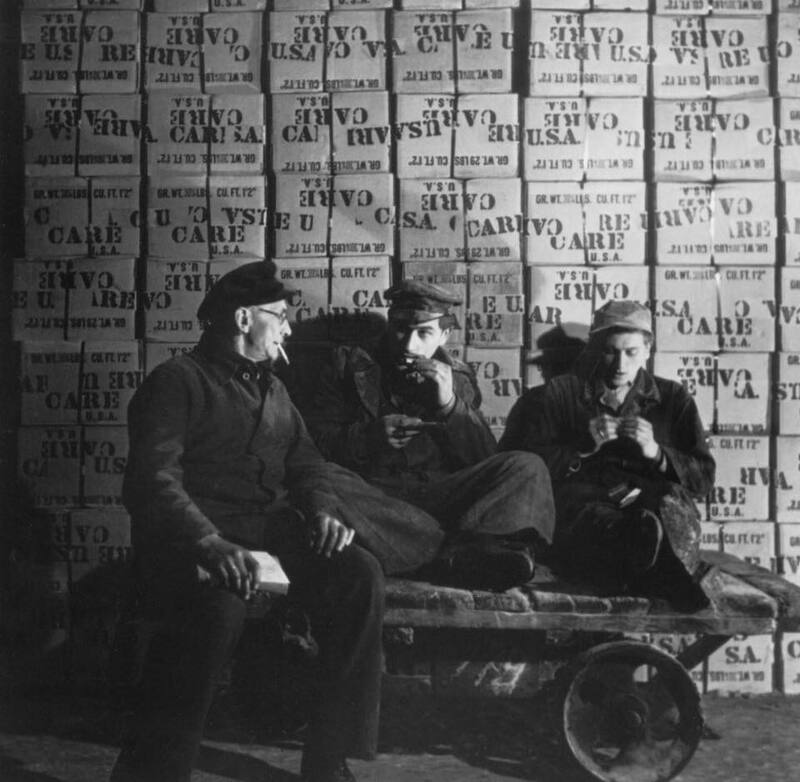 For almost one year they provided the people in the former (and now divided) German capital with what they needed to survive the blockage from the Western Sectors in an occupied Germany. 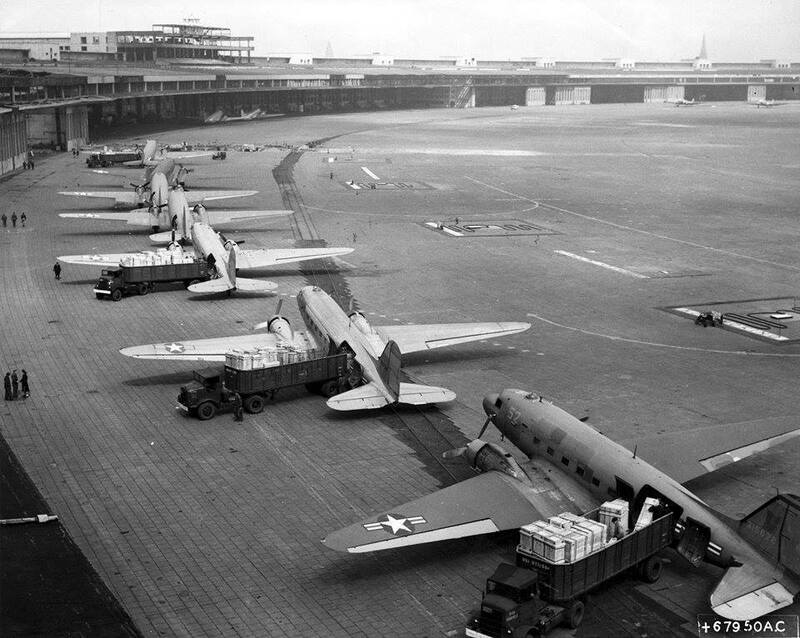 The airlift was carried out for 11 months and a unique logistical effort that also had a highly collective emotional aspect in post-war Germany. And still has today! So we're going back in history for a year now! Learn more about the Berlin Airlift and have a look at the souvenirs we sell at our Rosinenbomber Shop. There is much more to announce soon, so stay tuned to our station! Click on the photos below for some Youtube videos on the historical event and the famous DC3 plane! During the "Cold War" and the division of Germany, West-Berlin was cut off from the Western Sectors and supplied by air for almost a whole year. 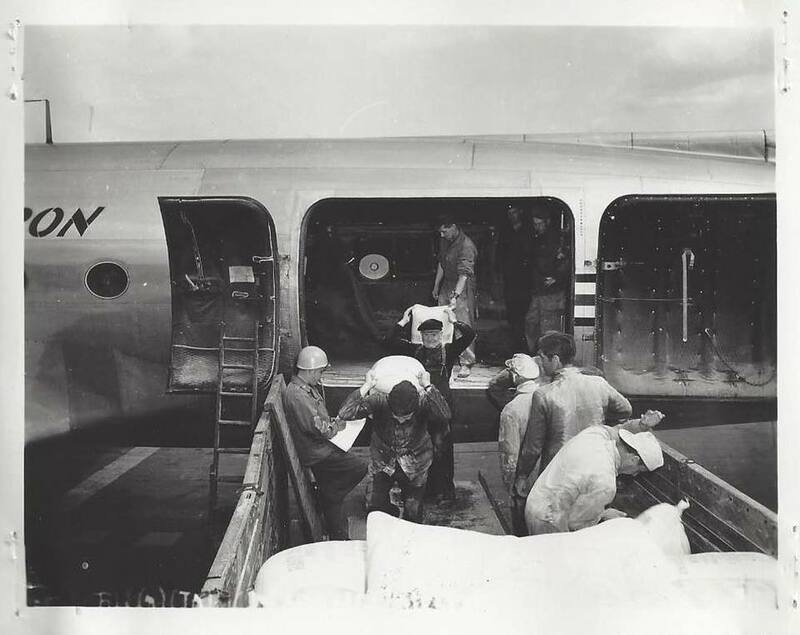 The project was a great technical and humanitarian effort and is well known as the Berliner Luftbrücke (Berlin Airlift) until today. 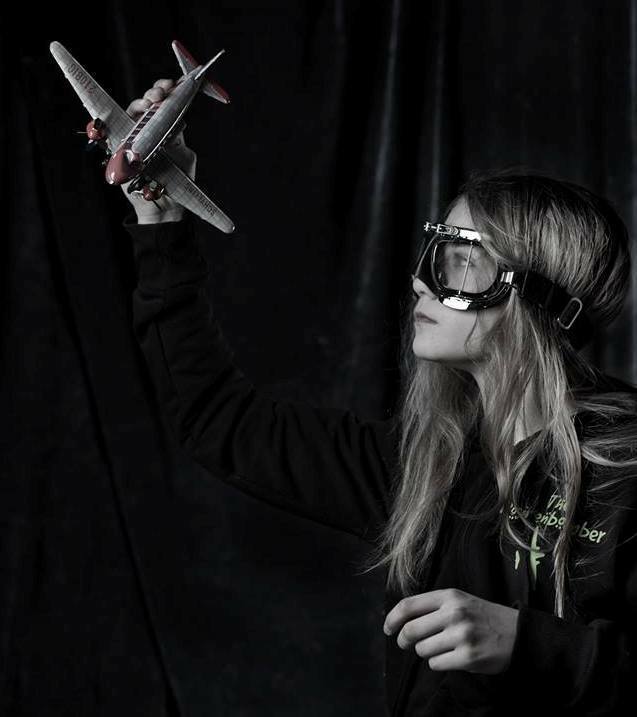 In those days children of Berlin climbed up on hills of rumble waving to the planes flying into the former capital. Soon the pilots started throwing down little parachutes with sweets for them. Thus the name "Rosinenbomber" (English: Candy/Jelly Bomber, literally "Raisin Bomber"). "Rosinenbomber" during the Airlift 1948/49 at Berlin Tempelhof. Taking goods from the plane. Boys checking a DC 3 plane: "If your dreams don't scare you they are not big enough"
Cigarette break: Wonder what else was in those Care packets? 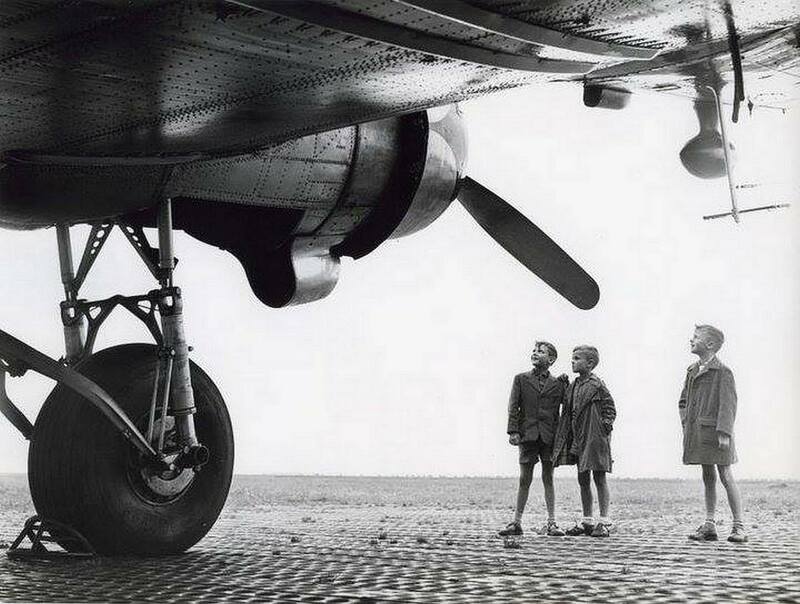 Berlin Children watching the "Rosinenbomber"